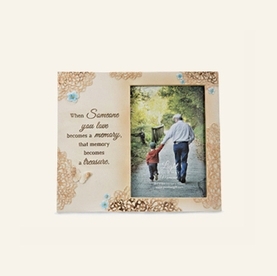 Losing a loved one is never easy. 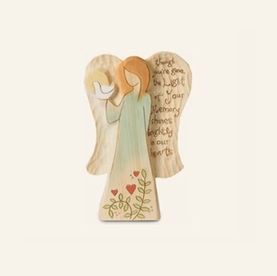 At Heart to Heart Sympathy Gifts our focus is comfort and remembrance. 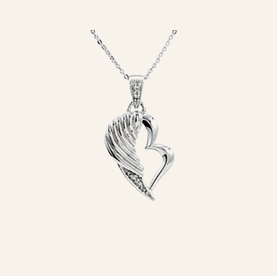 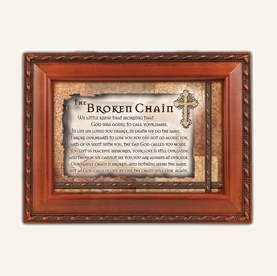 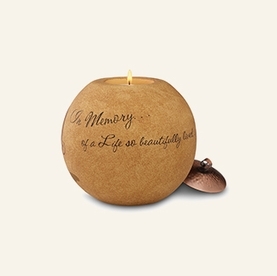 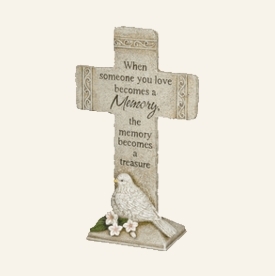 We offer a large selection of unique and meaningful sympathy and memorial gifts and we are committed to presenting sympathy gift ideas that will touch the heart. 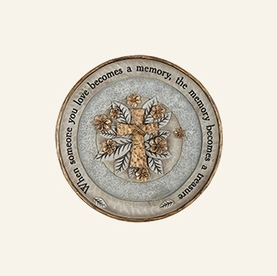 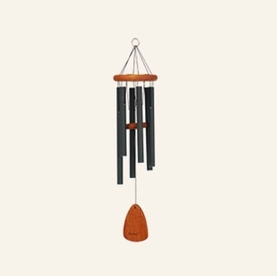 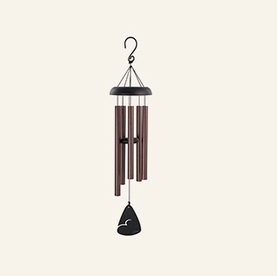 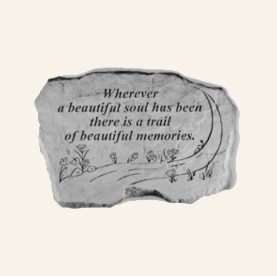 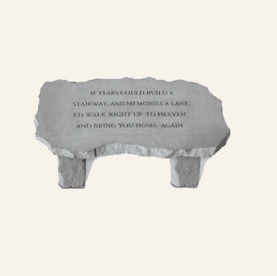 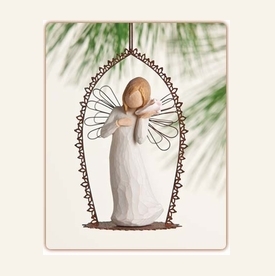 Our varied assortment of bereavement and condolence remembrance gifts include: personalized sympathy gifts, sympathy angel figurines, memorial jewelry, sympathy gifts for the loss of a child, memorial photo frames, memorial wind chimes, pet loss sympathy gifts, and garden memorial stones, plaques, and markers.